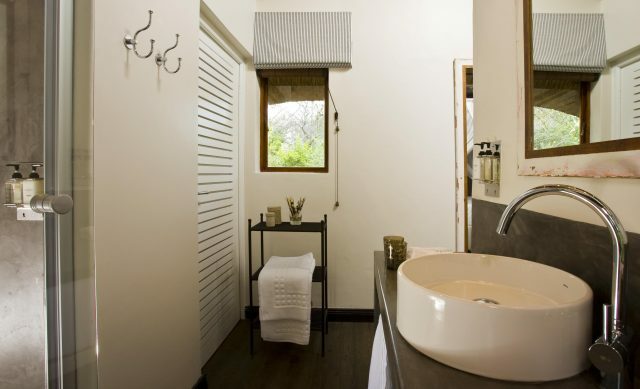 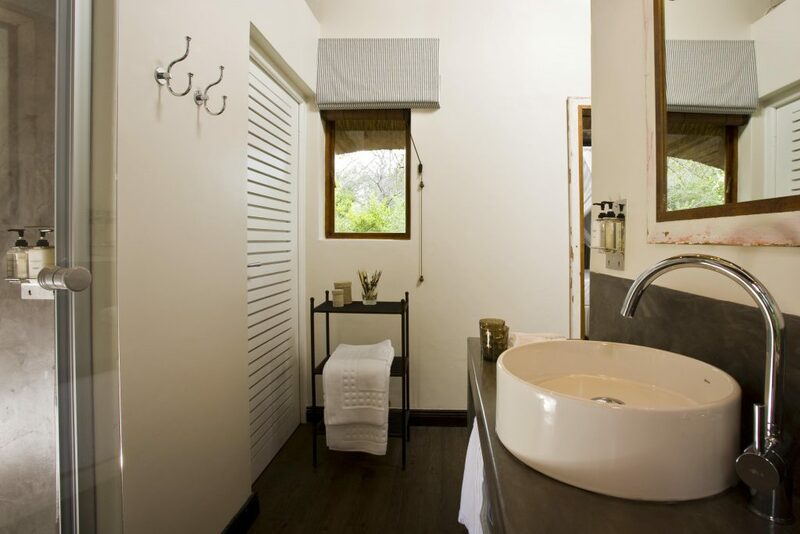 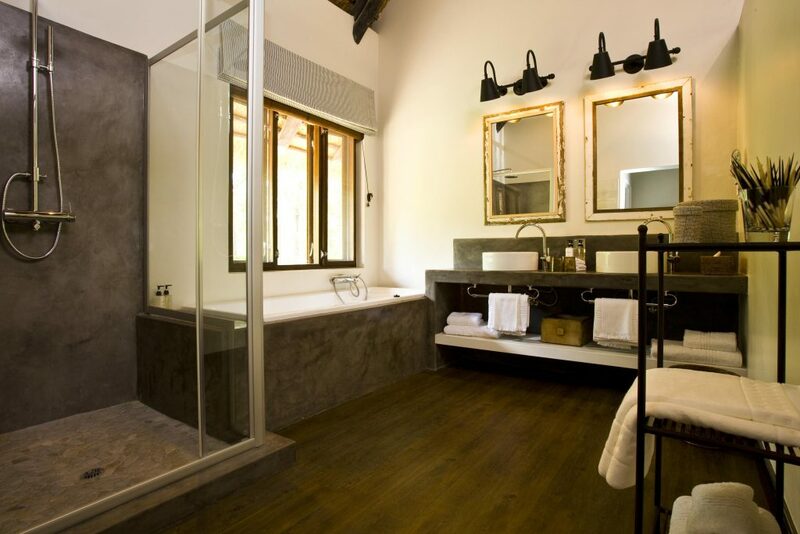 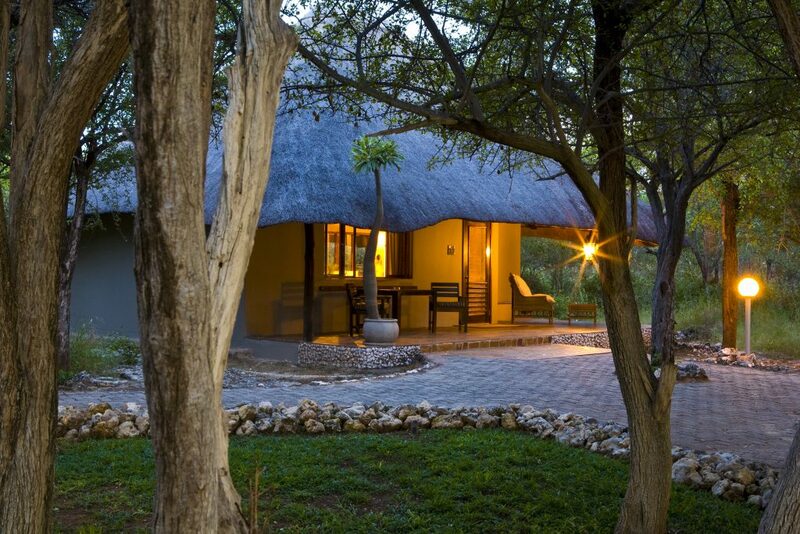 The name Mushara is derived from the Purple Pod Terminalia tree which grows abundantly on the lodge grounds and in the surroundings. 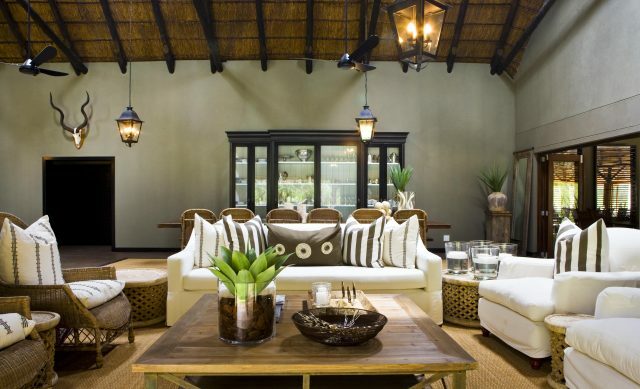 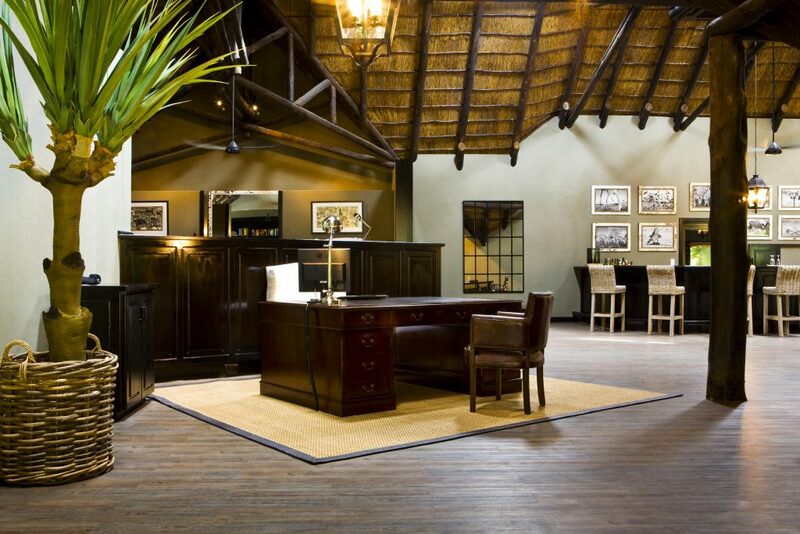 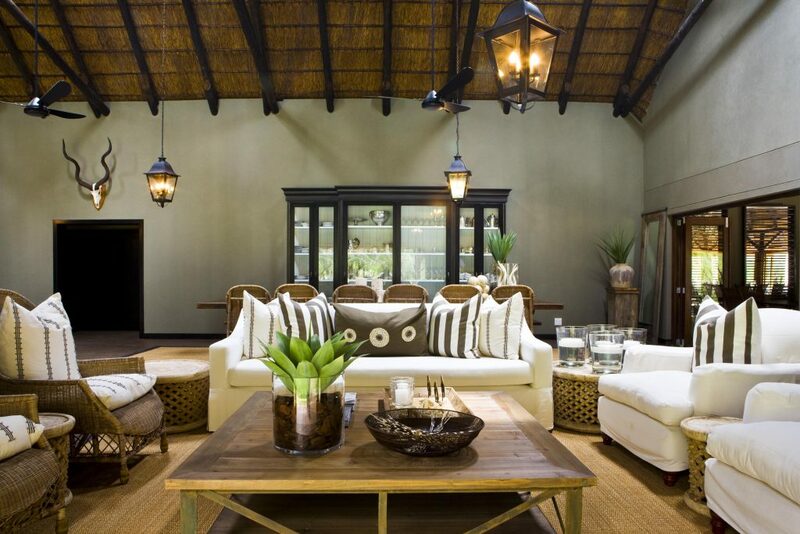 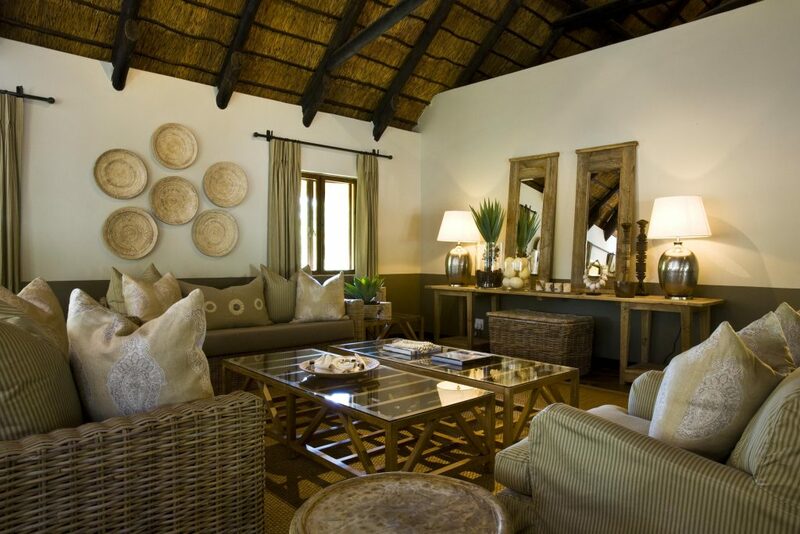 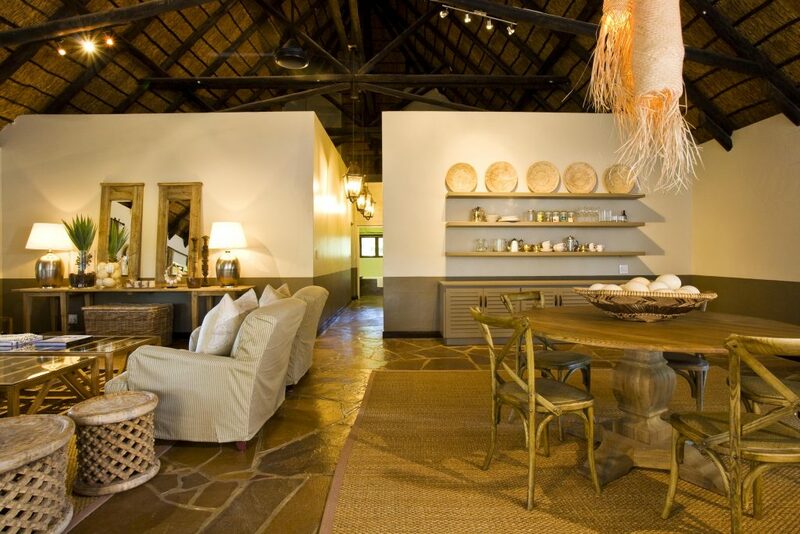 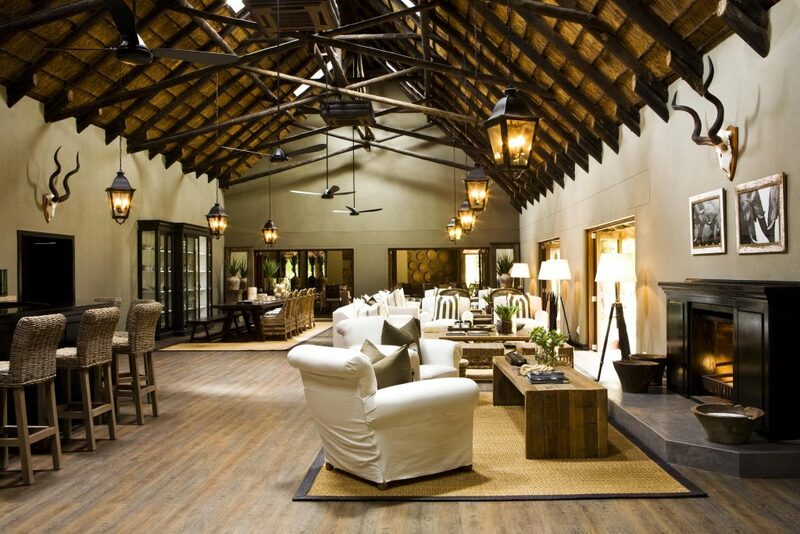 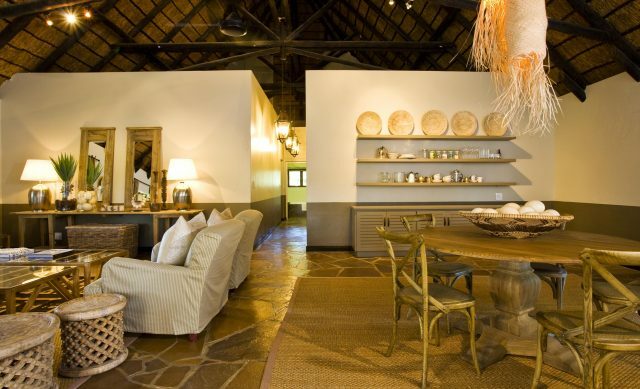 The thatched public area includes a small library with a selection of good books, a bar with an extensive wine cellar, an airy lounge complete with welcoming fireplace for winter evenings, a dining area and a well stocked curio shop. 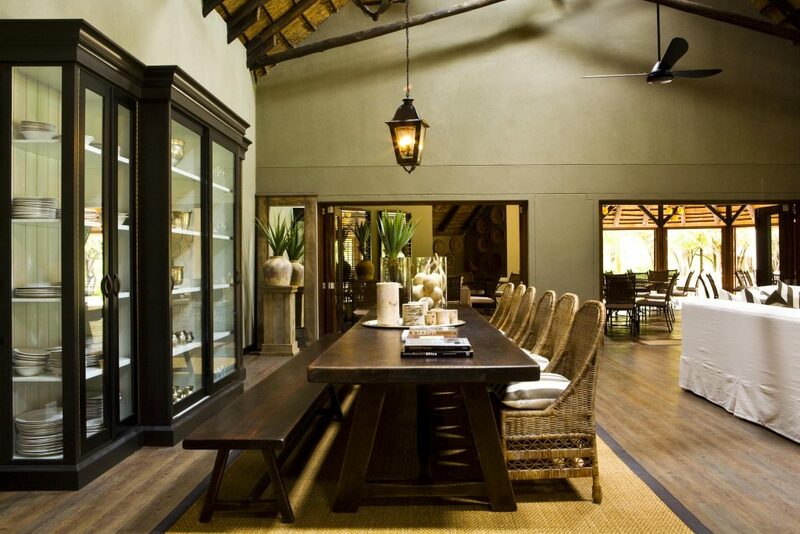 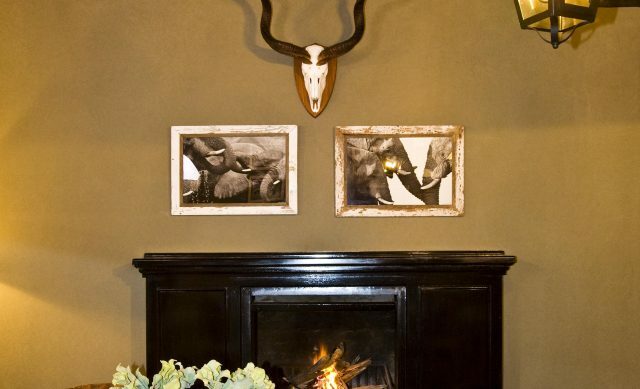 Great attention has been paid to the décor, which is an eclectic blend of traditional African and modern works of art mixed with original older paintings. 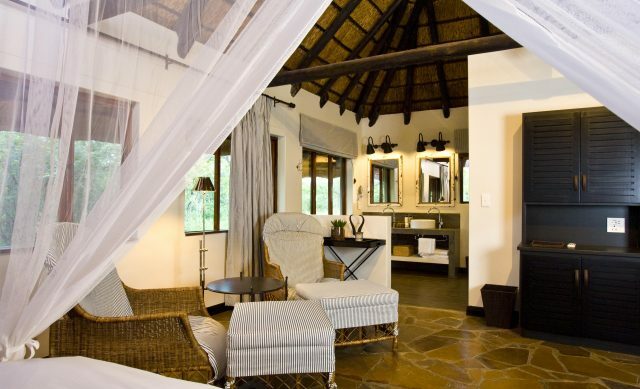 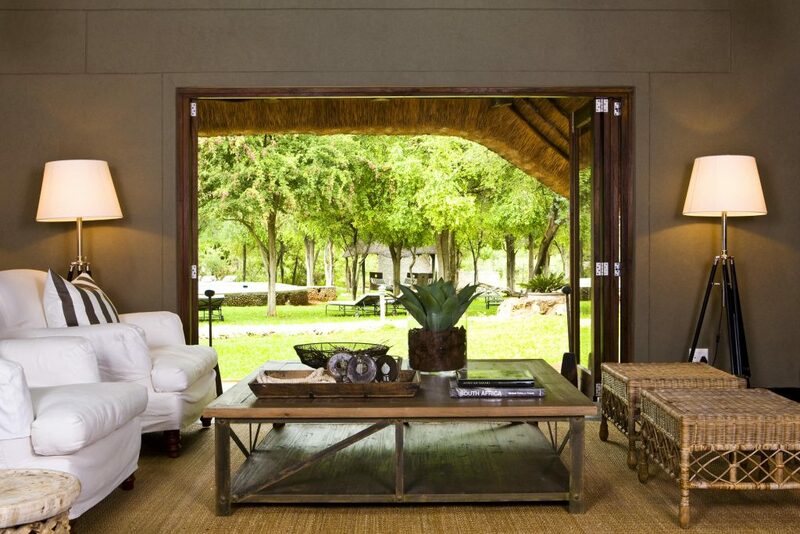 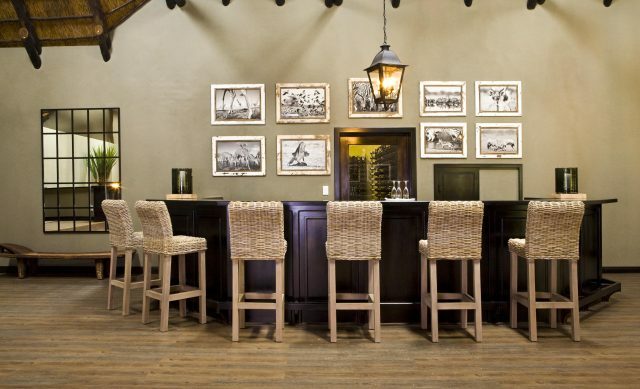 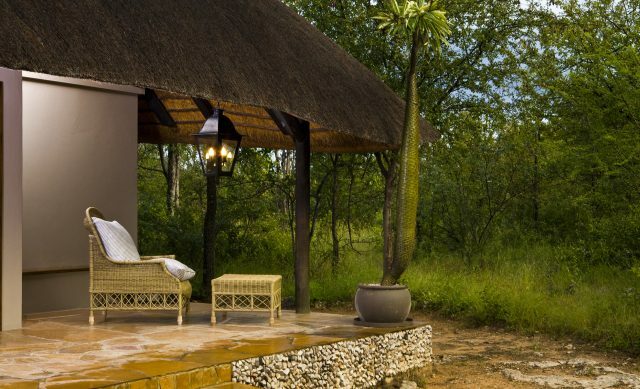 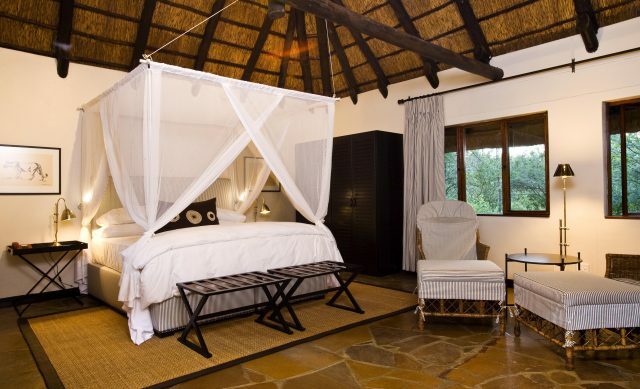 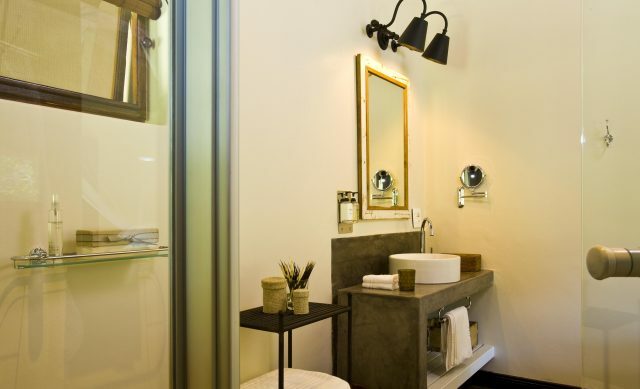 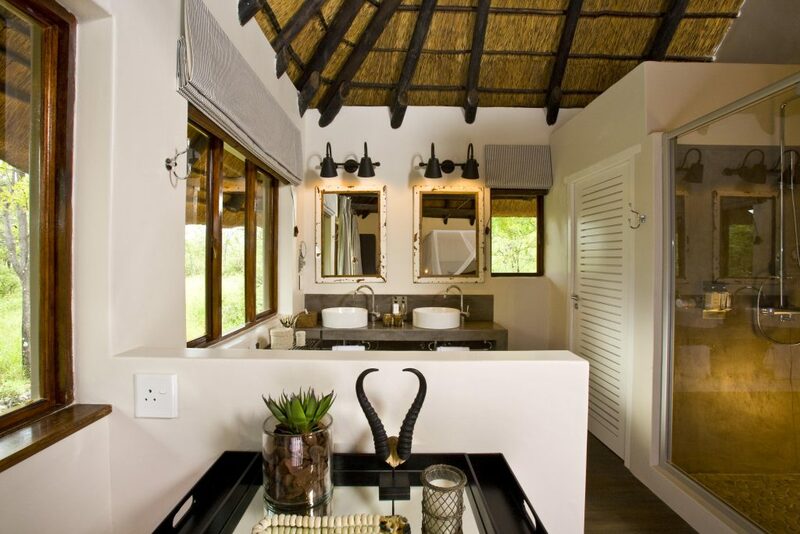 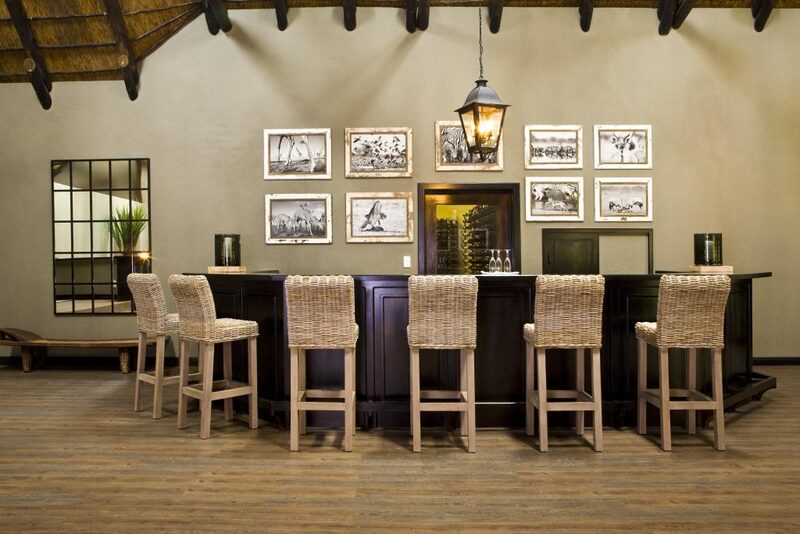 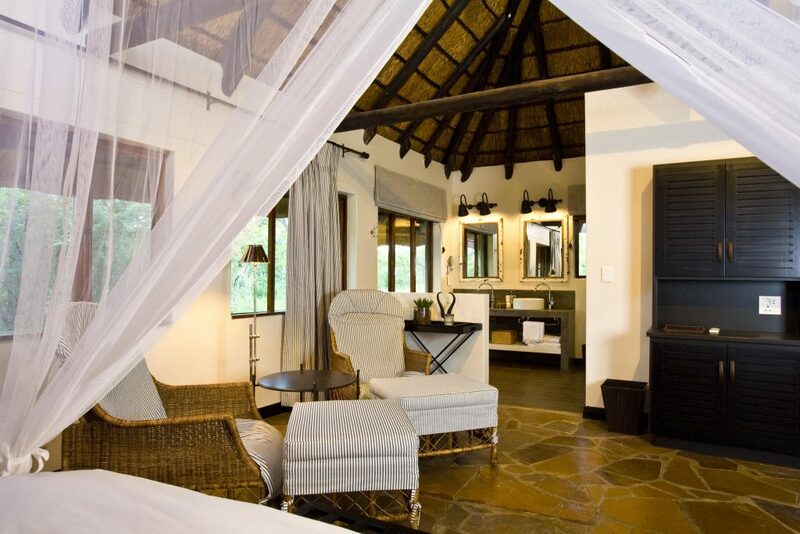 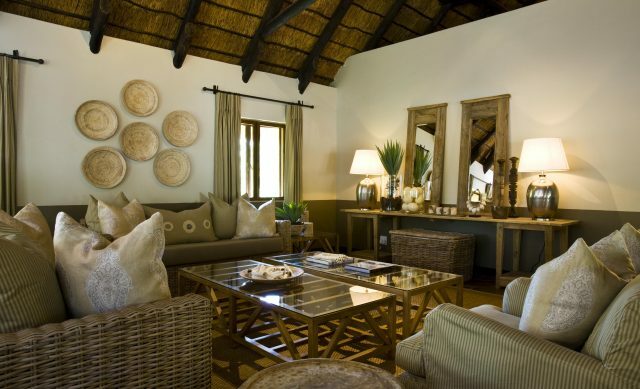 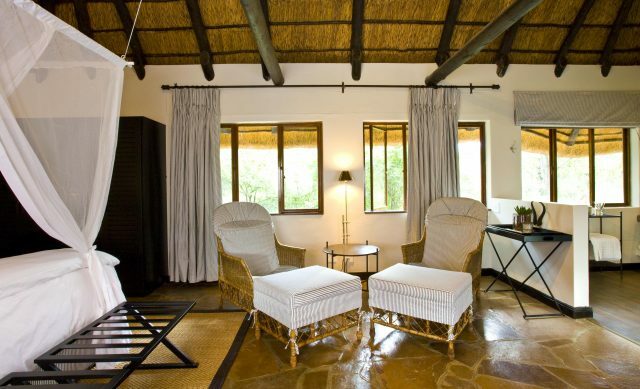 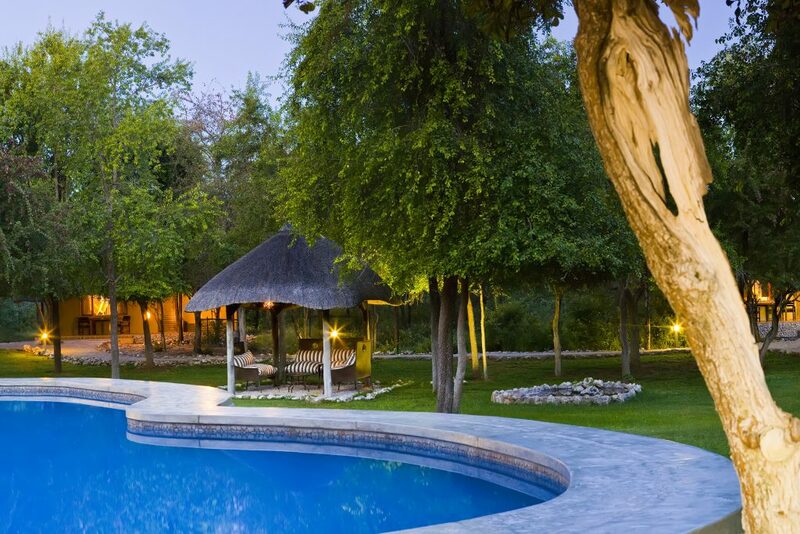 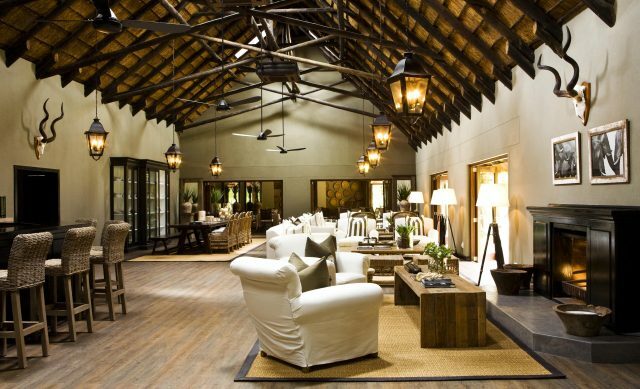 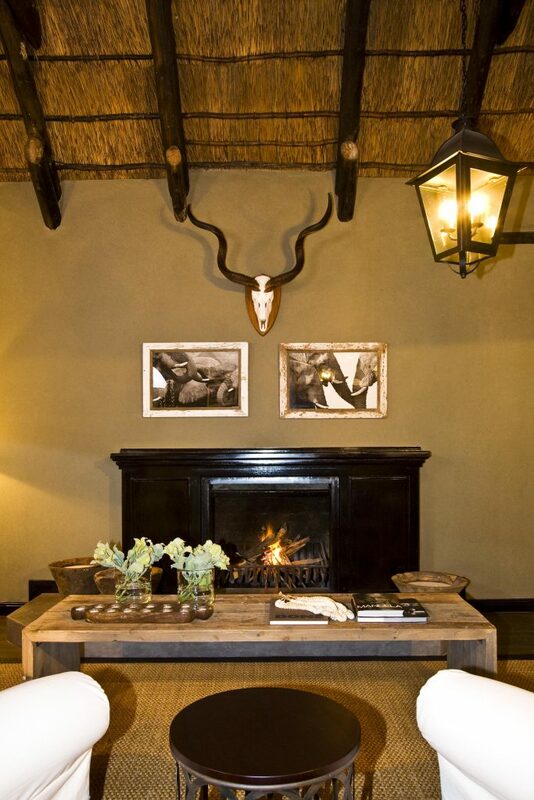 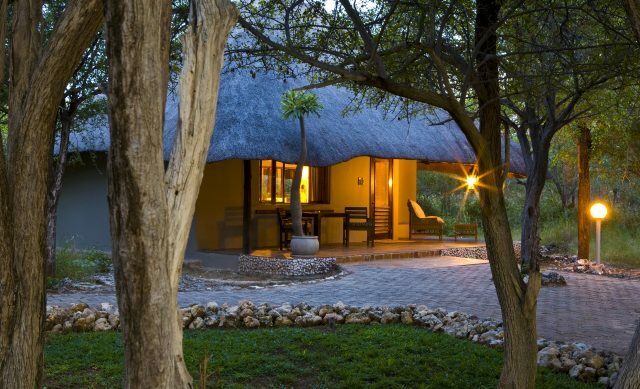 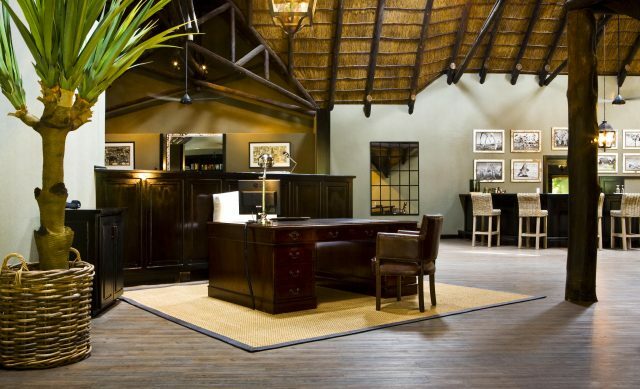 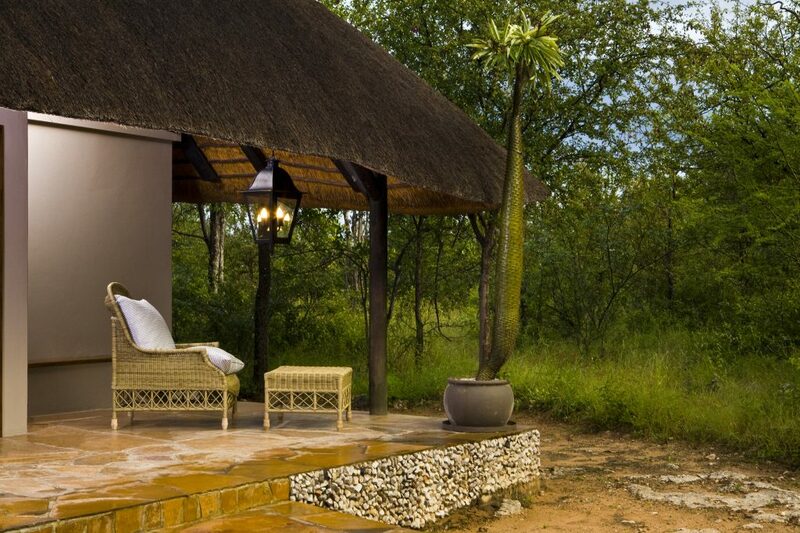 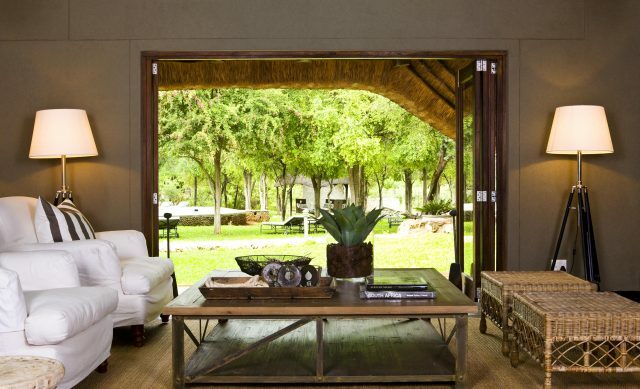 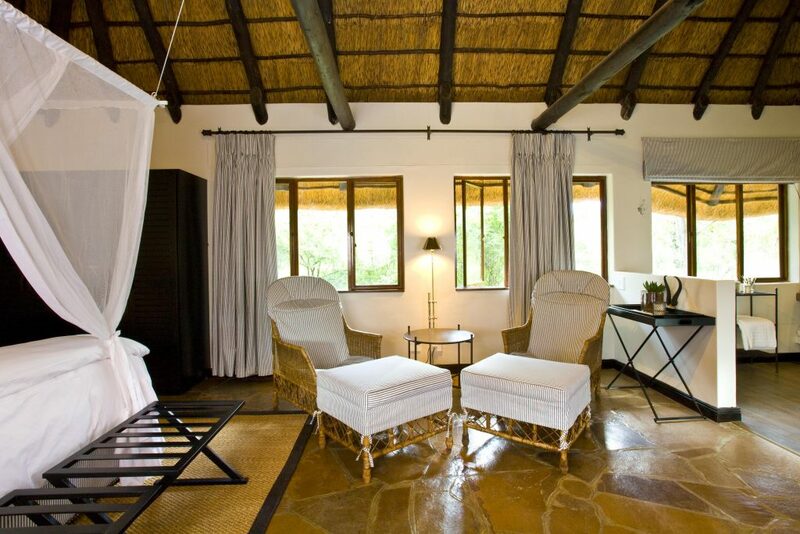 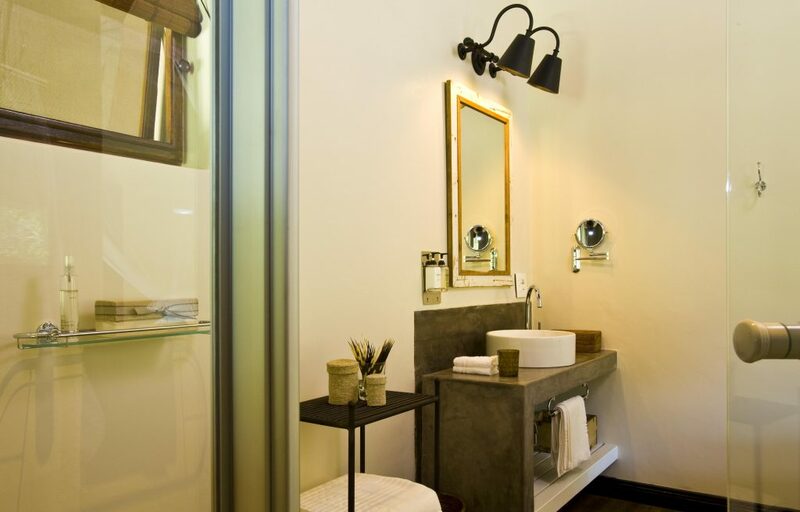 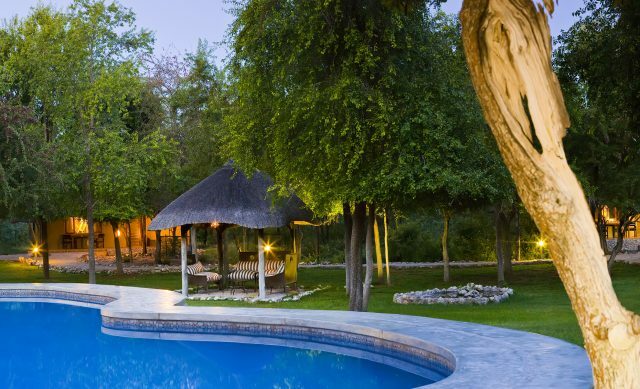 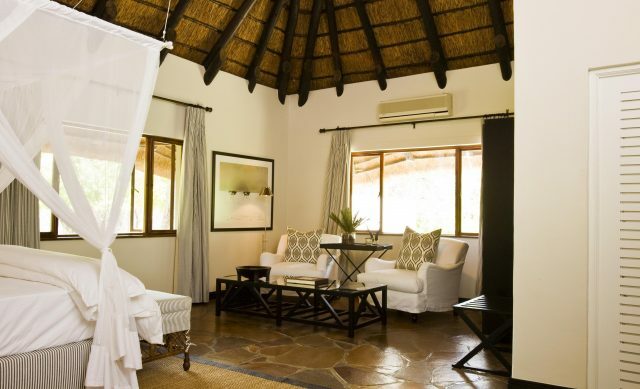 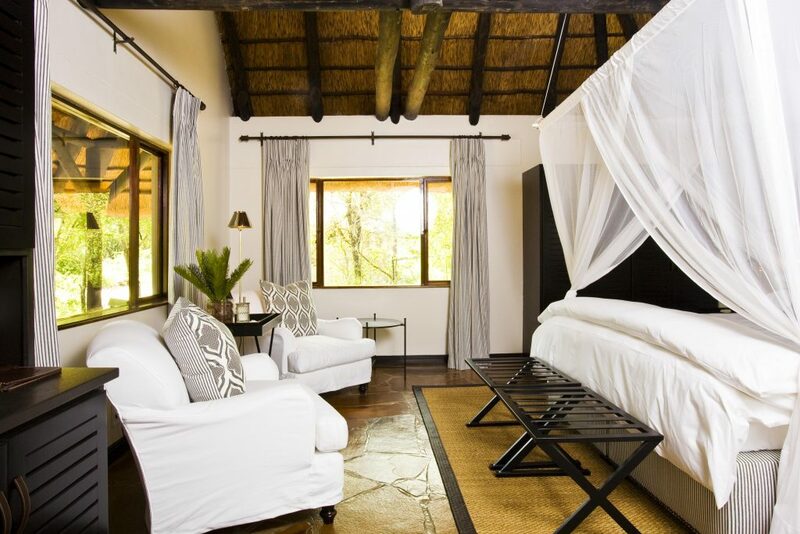 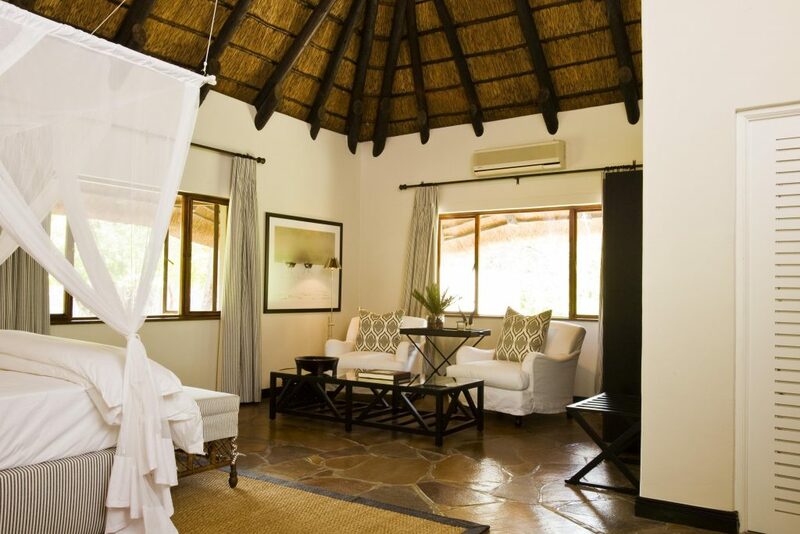 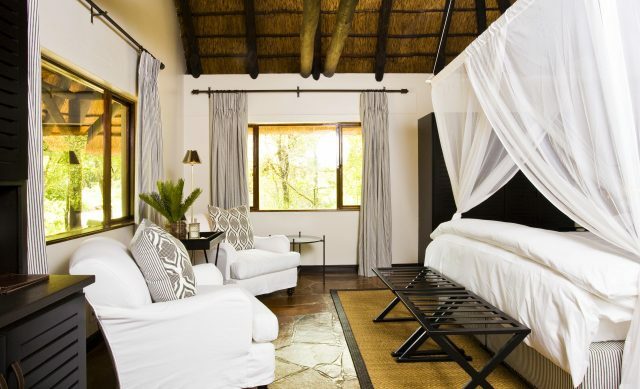 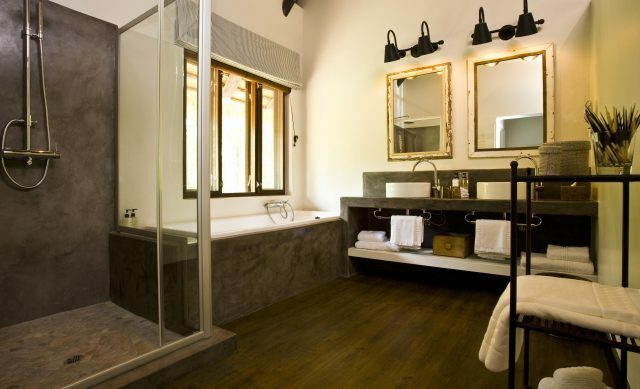 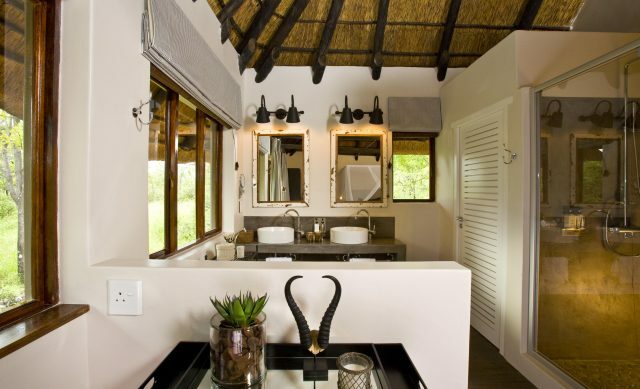 Located just 8 km from the Von Lindequist Gate on the eastern boundary of Etosha National Park, Mushara Lodge is an ideal overnight stop for visitors to the game reserve.